At Search Party, We pride ourselves on our rolodex of contacts. By catering each project to fit your precise music needs, we offer a range of creative CUSTOMIZATION. From award winning producers, like George Drakoulias, to composers responsible for some of Hollywood's most prolific film scores, like Mark MothersbaugH, THOMAS NEWMAN, ROB SIMONSEN and Carter Burwell, and of course, chart topping artists who continue to thrill audiences, like BECK, the HAIM sisters, m83, Holy Ghost! And more, Meet a few of our friends WE keep on speed dial. 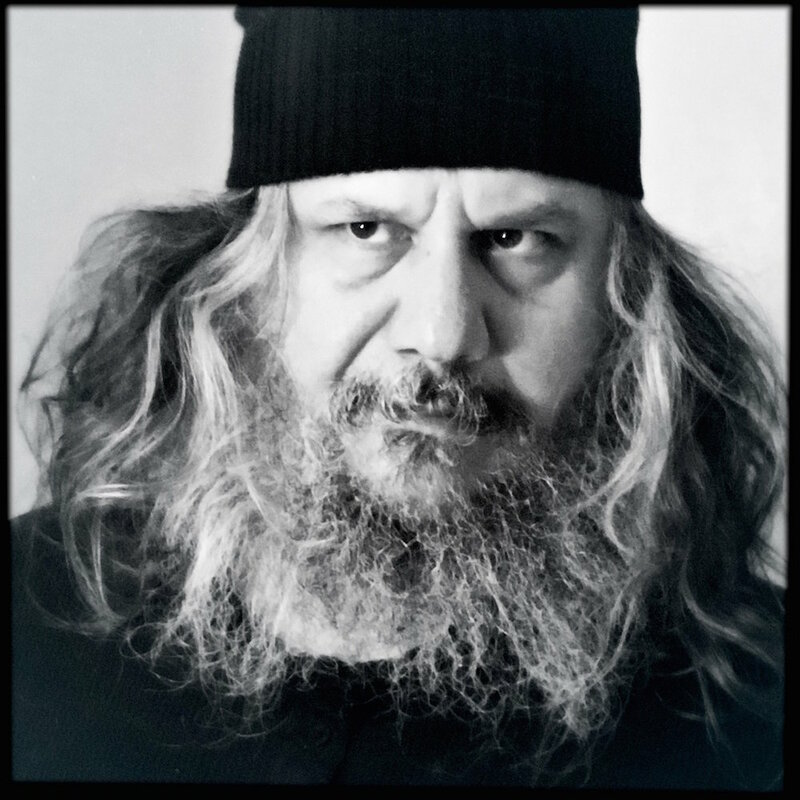 George Drakoulias is a Greek-American music producer and A&R executive often considered a protege of Rick Rubin. After Rubin left Def Jam to move to Los Angeles and form the Def American label, which was later retitled American Recordings, Drakoulias moved with him and become a producer. Drakoulias signed The Black Crowes, The Jayhawks and The Freewheelers to American Recordings, and produced albums for all three. He has also produced albums for artists including Tom Petty and the Heartbreakers, Maria McKee, Primal Scream and Screaming Trees. Drakoulias has served as a music supervisor for a number of movies, including Blades of Glory , School of Rock, Star Trek, Team America: World Police, The Hangover Series and has helped SP produce many successful advertisements. Stewart Lerman is a Bronx born, New York-based, 2x Grammy winning music producer, recording engineer, who has worked with The Roches, Elvis Costello, Neko Case, Patti Smith, Antony and the Johnsons, Angelique Kidjo, Shawn Colvin, Julian Casablancas, Charlie Wilson, Jules Shear, Marshall Crenshaw, Crash Test Dummies, Sharon Van Etten, Nellie McKay, Loudon Wainwright III, Black 47, David Johansen, David Byrne, Willie Nile, Charlie XCX, Soulive, Darden Smith, Sophie B. Hawkins, Sufjan Stevens, St. Vincent, Regina Spektor, The Accidentals, Lucy Wainwright Roche, Vince Giordano, Liza Minnelli, Dar Williams, John Hammond, Carl Hancock Rux. Thats a lot of badass people, wouldn't you say? Stewart Lerman is our first call when we have to go into the studio or record vocals on camera. With SP alone, Stewart has worked on 58 episodes of Boardwalk Empire, 10 episodes of HBO's Vinyl. Adam Keefe Horovitz, better known as Ad-Rock or King Ad-Rock, is an American musician, guitarist, rapper, producer, and actor. Of course, you probably know him from The Beastie Boys. In recent years, Adam has expressed more and more interest in composing original work for film, tv and advertising. Check out the trailer below for "No No: A Documentary" with an original score from the king himself. 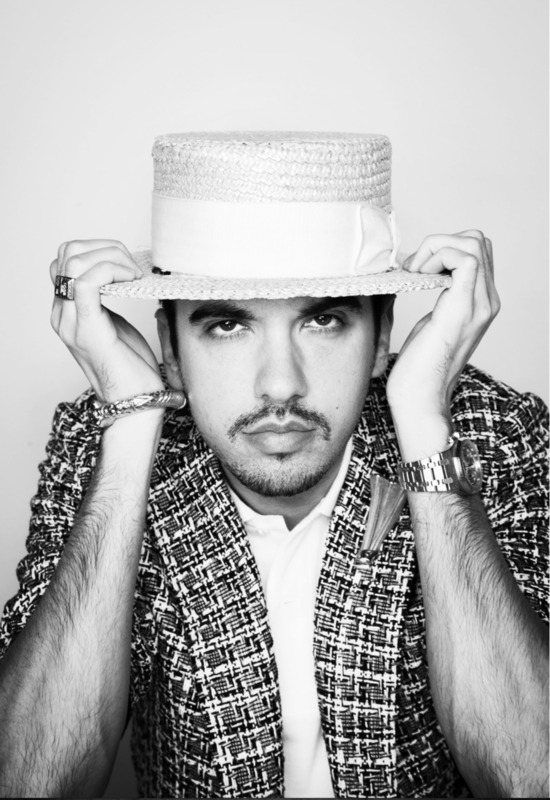 DJ Cassidy has been at the nexus of music, fashion, and nightlife for over half his living years as the go-to deejay for your favorite music impresario, fashion icon, entertainment mogul and cultural trendsetter. DJ Cassidy has gained worldwide acclaim for electrifying crowds through his unique capacity to effortlessly blend musical genre no matter the crowd or setting. His fans rely on him to capture sounds that are hot and cutting-edge, but also those that are classic and timeless. A DJ Cassidy production always delivers. Every track makes you want to dance and put that song on repeat. Whether it's an original composition or cover of a classic, Cassidy's productions are knock out. Check out an original song for HBO's Vinyl and a cover of the Tom Tom Club's hit, "Genius of Love" below.